Daddy Freeze is the smartest Nigerian. All his opinions are right; everything he says is a fact. Daddy Freeze cannot be wrong. He knows more than everybody. Nobody can correct him. No one can advise him. He is so intelligent, he can invent new theories. Daddy Freeze is one of a kind intelligence. Daddy Freeze has been teaching the bible online. He seems to understand the bible more than everyone. Daddy Freeze can say what is sin or not, and so be it. Smoking, drinking, etc., are not sin. To Daddy Freeze, all General Overseers in Nigeria are fake. Churches in Nigeria should do the work of the government; they should fight poverty, build roads and bridges, give employment and collect no offerings. To Daddy Freeze, the reason Nigeria is not developed is because of the proliferation of churches; in his fact, if all churches in Nigeria vanish, Nigeria will suddenly develop. Daddy Freeze has achieved so much in his life, he has built so many businesses, he has given jobs to people, Daddy Freeze has been contributing to Nigeria’s development, and he had worked on solutions and displayed creativity in projects. Daddy Freeze has several radio stations, and he is known across Africa for his brilliance. Daddy Freeze is a radio presenter who has so many wrong opinions and operates freely because nobody takes the time to pick his opinions apart to expose him for his hollowness. Whoever chooses to pay tithe with their money is their business. Whoever chooses to go to church for their own reason is their business. Whoever understands the bible, teaching righteousness and obeying the Almighty God is their business. But for someone somewhere to tell you what you should do with your money, or not to go to church, or what sin is sin or not sin, or what Pastor is true or not, is an insult. Daddy Freeze appears to be an attention seeker. His opinions on Big Brother Nigeria, Black Panther, etc., are examples of his knowledge rootle outside church subjects and asininity. What is his opinion on underdevelopment in Nigeria? What does Daddy Freeze think about entertainment in Nigeria, with so many useless songs, foolish lyrics, vulgar dance, tasteless jokes, thoughtless movies, mediocre sports performance, etc.? 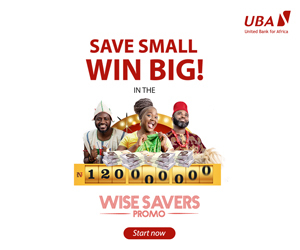 What does Daddy Freeze think about the lending rates and interest rates of banks to SMEs in Nigeria? What does Daddy Freeze think about aligning the Nigerian stock exchange towards more foreign corporations listing? What does Daddy Freeze think about Tecno, Infinix, Gionee, etc. sham quality mobile phones in Nigeria? What does Daddy Freeze think about the bad network of some telecommunication companies in many places? 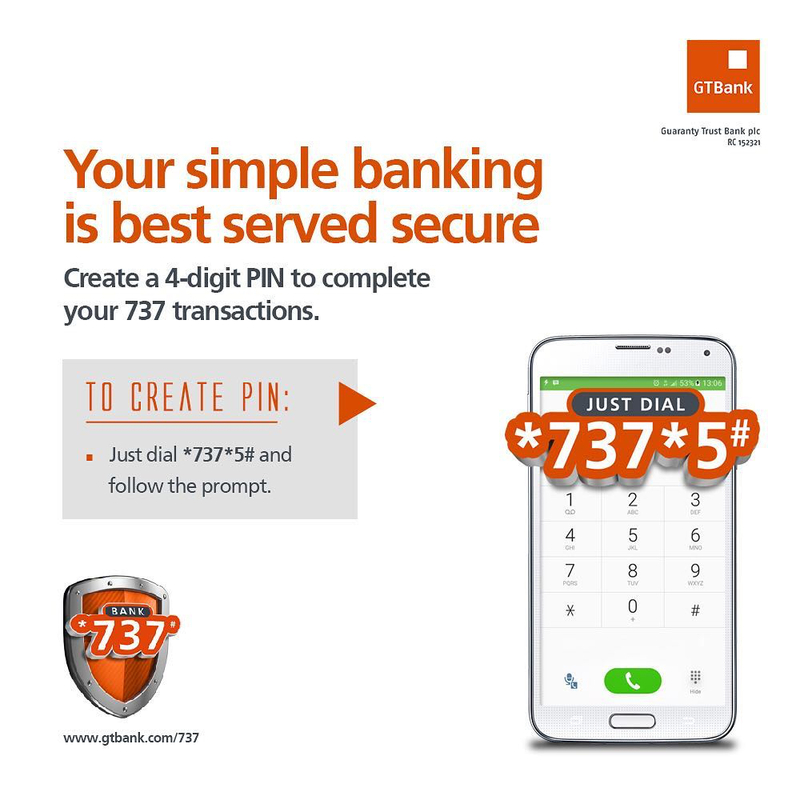 What does Daddy Freeze think about bank debit at ATMs without getting cash? 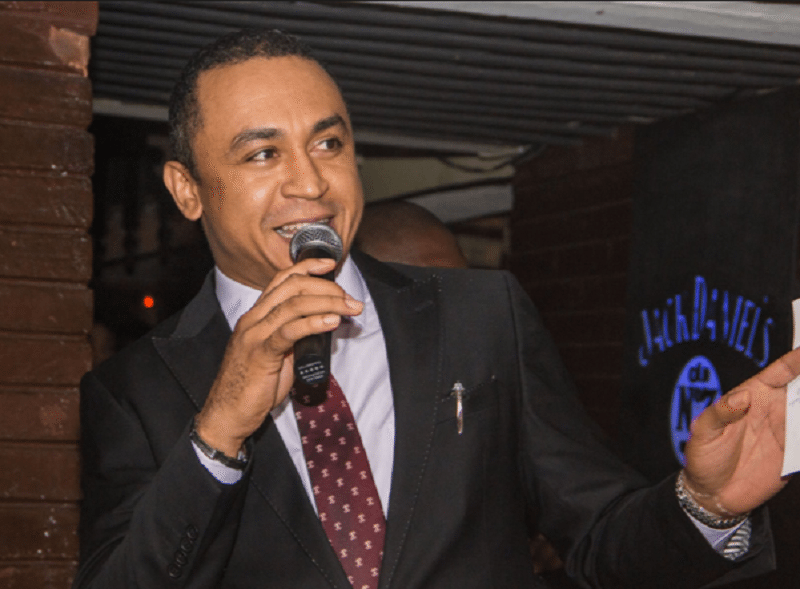 What does Daddy Freeze think about how to grow exports and manufacturing in Nigeria? What does Daddy Freeze think about NEPA? Daddy Freeze emphasizes the church of God as the main problem of Nigeria. That thinking is obtuse. Taxes are not paid to the church. The agenda of the church of God is the kingdom of God and mostly the “go ye into the world” command, not development. Just like people say banks and other businesses are for profit and whatever CSR they do, they do; so are churches for the kingdom of God and optional social contributions.